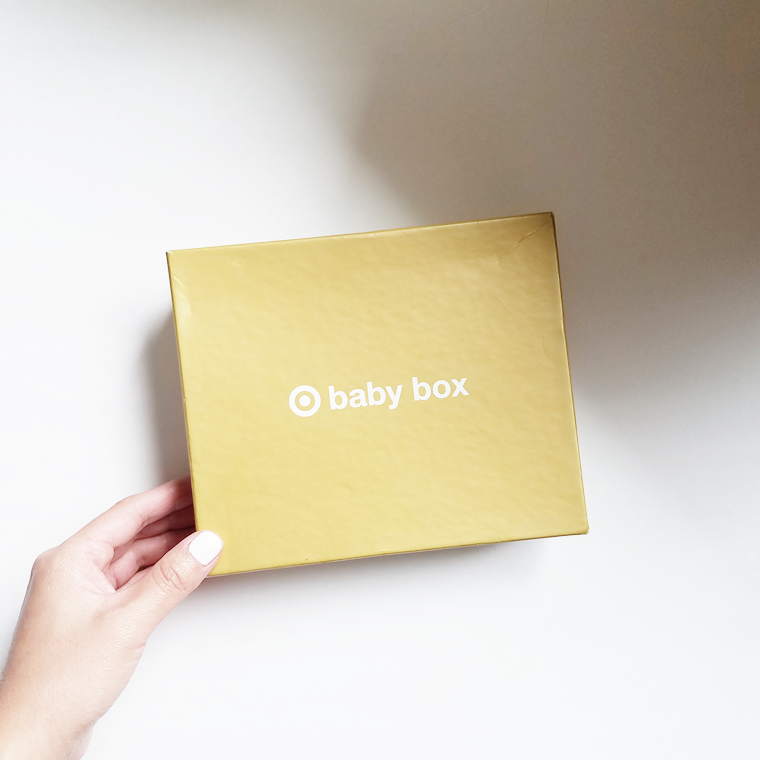 Target Baby Box Only $7 Available Now! October 19, 2017 May contain affiliate links, Read disclosure here. The new Target Baby Box is now available for purchase! Plus get free shipping. Get extra 5% off when you use your Target RedCard. Click Here to Get Your Target Baby Box! October 2, 2017 May contain affiliate links, Read disclosure here. Yay! Kids’ clothes sale! Ends 10/4 – JCPenney is currently offering an extra 25% off select sale items. Just use promo code GOSHOP63 at checkout. Plus get free shipping on all orders – no minimum or promo code required. September 28, 2017 May contain affiliate links, Read disclosure here. Nordstrom is currently offering The Honest Co. Baby Arrival Gift Set for $24.98, regularly $49.95. Plus get free shipping, no minimum and no codes needed. September 24, 2017 May contain affiliate links, Read disclosure here. Thru September 30th, Target is offering an extra 20% off Gerber onesies 5-pack. Use promo code GERBER at checkout. The 3-pack long sleeve onesies is included in this sale, too. Prices start at $7.99. Walmart.com currently has these lightweight stripe hooded jackets on clearance. Different colors are available – sea foam blue, turquoise, red and light gray. Free pickup in-store, free shipping on orders $35+ or $5.99. August 31, 2017 May contain affiliate links, Read disclosure here. 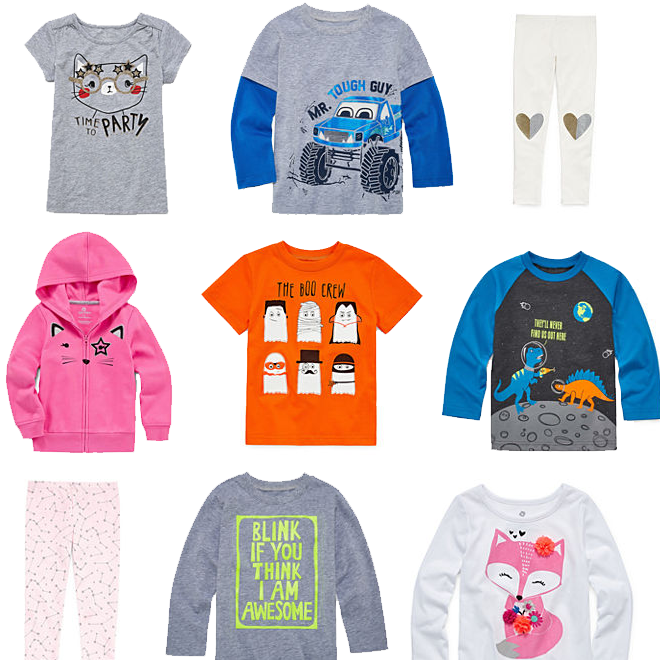 Thru September 4th, Gymboree is offering free shipping on every order. No minimum or promo code required. Sweet! Plus, all clearance are now extra 50% off (prices listed already includes the discount). Click here to shop sale now! August 30, 2017 May contain affiliate links, Read disclosure here. 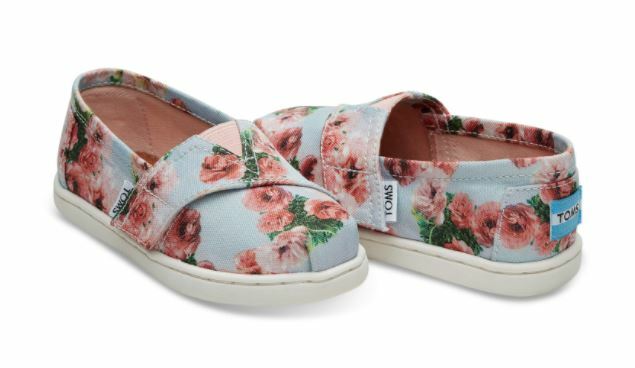 Deal ends September 4th – Toms is currently offering extra 20% off already reduced styles. Just enter promo code SAVE20 at checkout. Plus get free shipping! Click Here to Shop Sale Styles Now! Pay $18.39 + free shipping! July 28, 2017 May contain affiliate links, Read disclosure here. 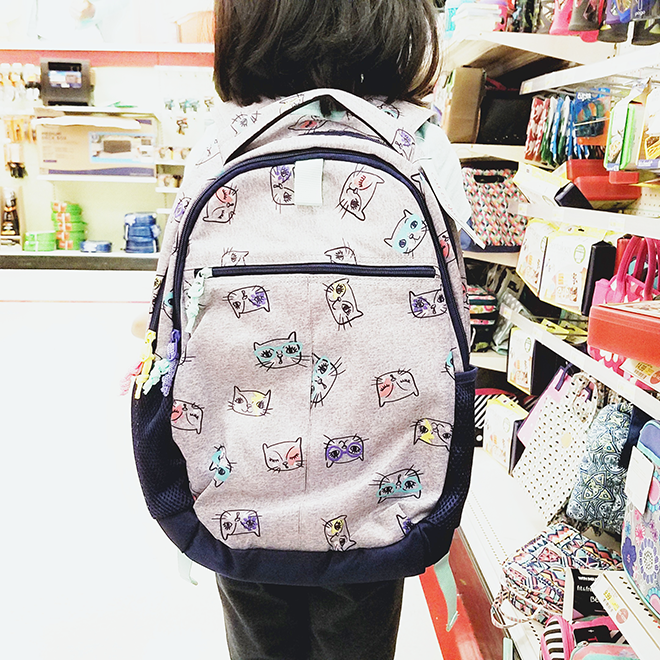 For a limited time, Target is currently offering select Cat & Jack backpacks for only $15, regularly $19.99. This sale might end this Saturday 7/29 (it’s not stated on the site). 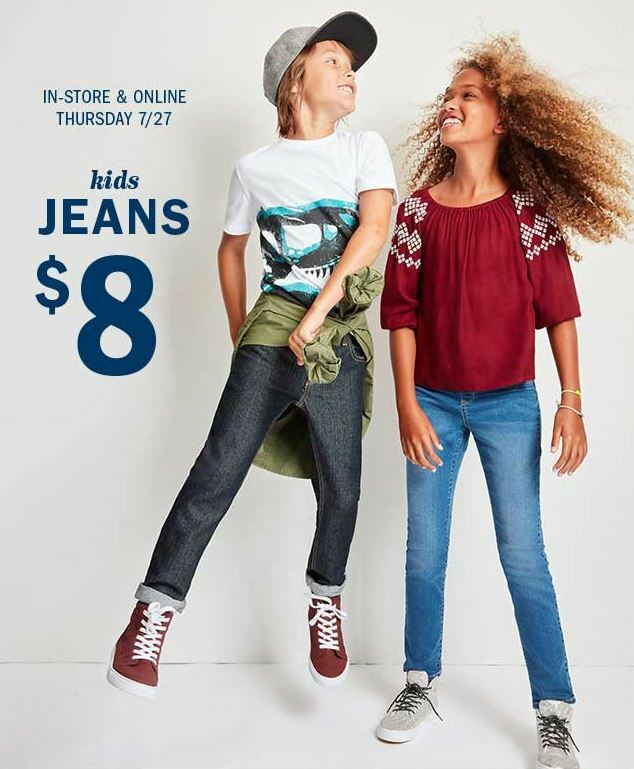 Up to 70% Off at Gymboree + $11.99 Back-to-School Shoes! It’s back-to-school season! Some might start in late August or early September but WE start next week! Yeah, I know. I have mixed feelings about it. July 27, 2017 May contain affiliate links, Read disclosure here. Ends 7/28: 30% off your order including clearance, no code needed. EXCLUDES everyday steals, today only deals, hot deals and jewelry. July 20, 2017 May contain affiliate links, Read disclosure here. Walmart.com is currently offering Barbie Food Truck for only $24.87, regularly $59.99! Get free 2-day shipping when you spend $35+ or Free Store Pickup. Christmas is around the corner, now is a great time to start checking items off your list.